This weekend was an exciting weekend for me and Girly Camping! 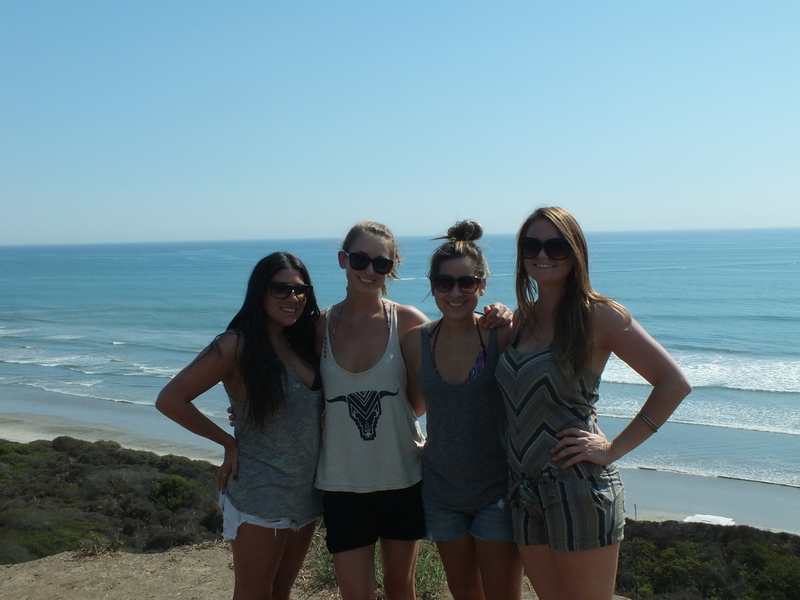 I took on the task of spending the night in Mother Nature with my novice-camping girl friends. I had no idea how they would do, if they would complain, get bored, or just leave! I wasn’t sure if I would be a good camping guide and continue my quest for handing out girly camping knowledge or dig a grave and say goodbye to my unfaithful blog. 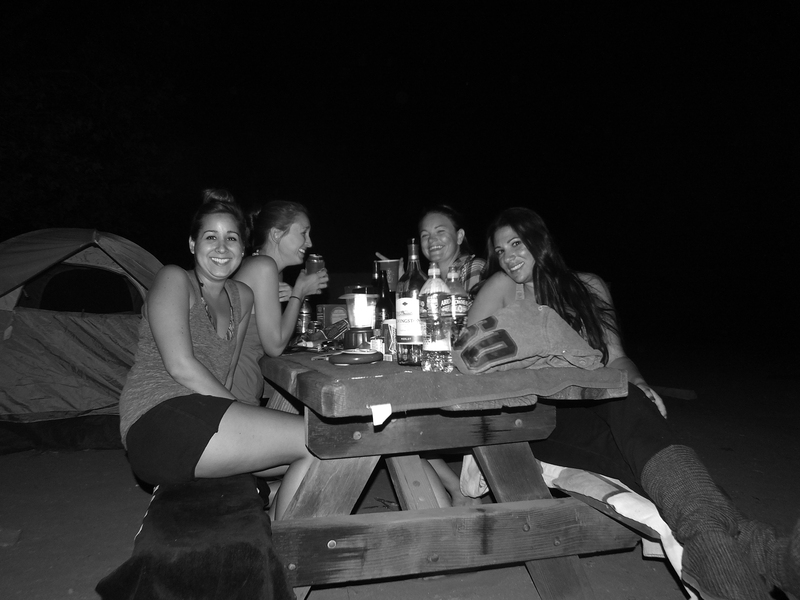 Who deserves to have a blog that can’t even handle three girls going camping over night?? Well, let me re-cap and you can be the judge to Girly Camping’s destiny. I’ve wanted my friends to go camping for a while now but purposely didn’t invite them to our backpacking excursions in Angeles National Forest for one reason: they would hate it! The reason they would hate it is simply this- if you want to have a running buddy you wouldn’t invite them to run a marathon for your first outing, would you? I didn’t think so! You have to ease them into it, try out the shallow end before swimming in the deep end. Ok, enough metaphors! Let’s move on- I planned this little getaway because unfortunately one of our best friends is moving across the country in a few weeks and I wanted our outing to be memorable… and it was my birthday so they had to do what I wanted! 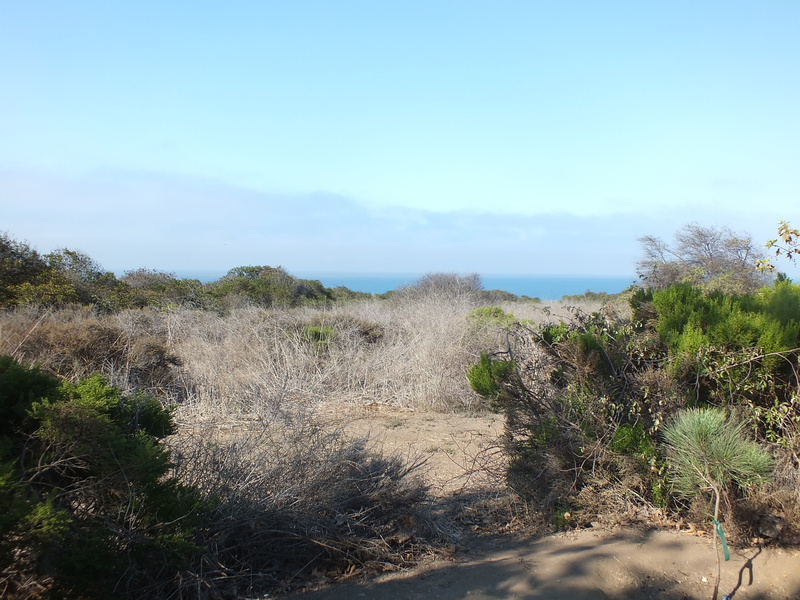 I got a reservation at San Onofre State Beach in beautiful San Clemente for one night and one night only. I received text messages of what to bring, if tents could be borrowed, were there bathrooms, and I don’t blame them for their questions, they wanted to be prepared- obviously they read my blog! And let me remind you of the most important factor when getting a campsite for girls- bathroom!!! If there is a bathroom, there is no reason not to go! We arrived at 2:00 PM and started setting up the campsite. Now it wasn’t just us girls- we had two guys tag along for the ride. One of the guys set up his tent, I was setting up my tent, and my boyfriend helped my two friends set up their borrowed tent. This leads me to my first tip: ***Never borrow a tent without seeing it first***. All of us were a little caught of guard with the tent my brother loaned them. He uses it for backpacking because its light weight, easy to pack, and only requires one pole for the set up. Downside- I didn’t even think two people could fit in there! As my boyfriend was helping with the one-poled tent, I wanted to show off my camping skills a bit so I started setting up my tent by myself. I’m putting poles together, putting them in the right place, and *SNAP*. “Sh#T!” My friends asked if they could help me do it- now I feel REALLY embarassed! 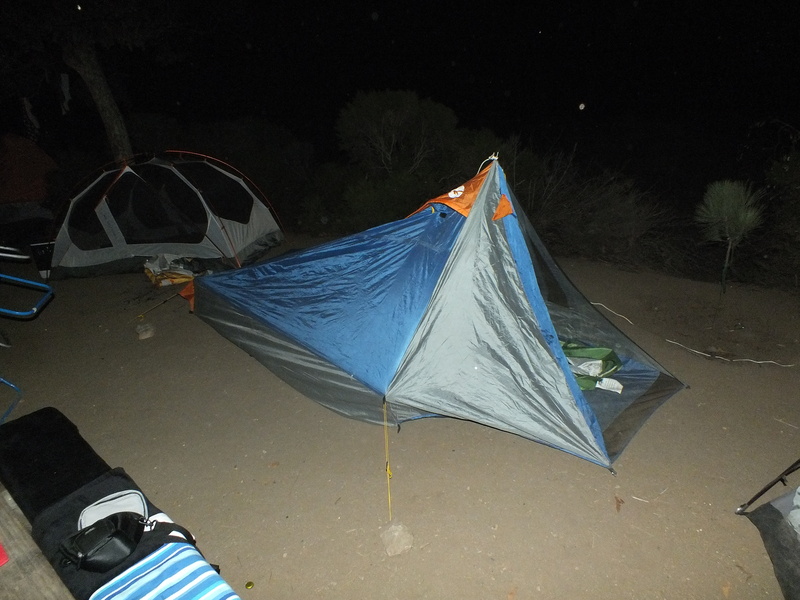 I just broke my tent while setting it up and I’m the one with the camping blog! Well, luckily REI makes amazing products and my tent didn’t break but my boyfriend did have to help me put it together! 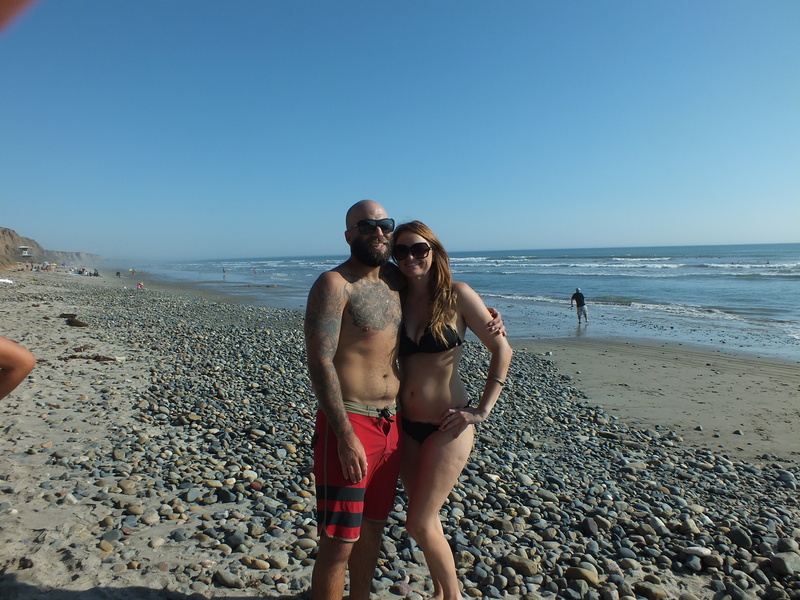 Once the campsite was set up, we headed down to the beach and tanned for a bit (definitely a plus for any novice camper). After an hour or two, we headed back up to the campsite to make dinner. Usually our meals consist of dehydrated food in a bag but I wasn’t trying to freak them out so we busted out our stove and cooked hamburgers and hot dogs. We did have a little run in with bees but everyone handled it very well! I may have screamed and run away a few times but no bees were harmed and all of us were safe! After the bees incident, we were in desperate need of wine and a beautiful sunset. 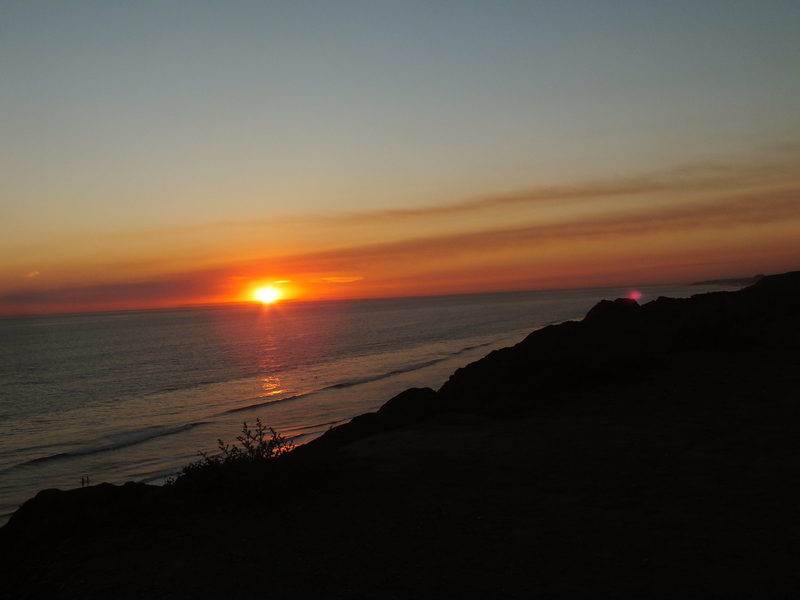 We gathered our glasses and cameras and watched the gorgeous sunset on the cliffs over looking the beach- us southern Californians are so spoiled! After it was dark, we grabbed Catch Phrase and had a good 3 hour long no-score-keeping game! We feel asleep, woke up, packed up, and left! It was simple but fun! We created some of our best memories there and it was the perfect trip for girls who don’t do camping!They did better than me at some times and I have faith that they will do it again.. maybe!